We often get asked by readers to recommend Christmas gifts for natural living, pure skincare and anything for general ‘free from’ enthusiasts, so here are a few links which we hope will at least give you some pointers and ideas. Just one month to go, folks! Firstly, you may like to start at the excellent Sugarpuffish Blog. 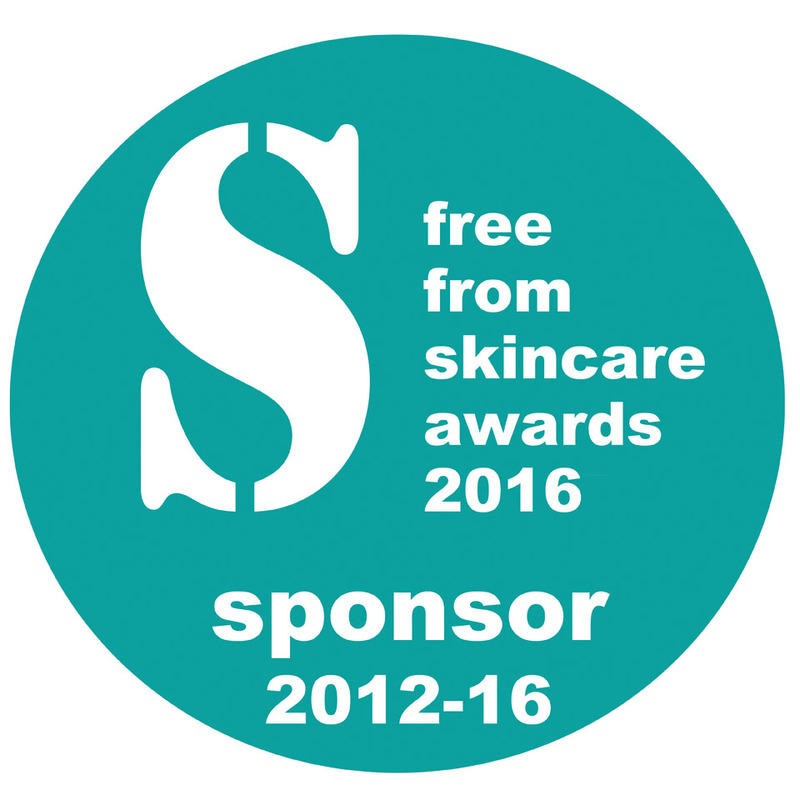 Sarah, who runs it, is one of our favourite bloggers, and is a regular judge for the FreeFrom Skincare Awards. Ever the organised one, she appears to have written her Christmas blogposts well in advance of the big day itself … we’re impressed! They feature a nice mix of skincare – but some candles too. See Part 1 here, and see Part 2 here. Another blogger, Amber at Amber’s Beauty Talk, has also posted several Christmas Gifts posts which you may like to check out. There’s Eco Home and Lifestyle, which is self-explanatory, but for skincare fanatics her recommendations can be seen at ‘For the Women Part 1‘ and ‘For the Women Part 2‘ – the second of which we’re chuffed to see includes Bathing Beauty’s Effervescent Pop Tablets, which took a Silver in our Awards this year, and we’ve long thought would make an ideal stocking filler. 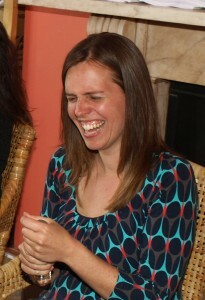 You might also like to look at her post on the many Bodhi & Birch gifts available. The boys need not feel left out – she also has a Christmas Men’s Guide. Amber – you have been busy!